Delicious tender pork with kalamata olives, mushrooms, lemon and rosemary. I had a craving for something that wasn’t turkey. If you’ve read my last two post you can well imagine why. 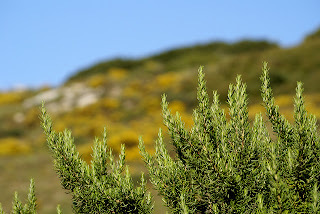 Rosemary growing in the Greek countryside. Whenever you want to try something different try what I do. Pick a country and Google “best (insert nationality here) recipes.” You’ll be amazed by what you find. Depending on the country you choose, some of it can be "unusual," at least by North American tastes. This day I chose Greek. No particular reason. I just felt like it. As you can imagine, what I found was a veritable horde – over 55 million to be exact. So I had to narrow it down. I had thawed out some pork so that served as my jumping off point. To find authentic recipes you have to be familiar with what signature tastes make a cuisine. Also know what's already in your pantry. 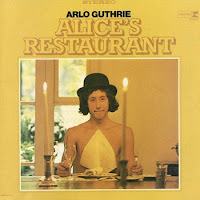 Alice May Brock said “Tomatoes and oregano make it Italian; wine and tarragon make it French. Sour cream makes it Russian; lemon and cinnamon make it Greek. Soy sauce makes it Chinese; garlic makes it good.” Ms. Brock was a restauranteur and the owner “Alice” in Arlo Guthrie’s famous song “Alice’s Restaurant Masacree.” So we have to believe her, don't we? So I looked for recipes that fulfilled the above requirements. I didn’t find anything that excited me that had both lemon and cinnamon with my pork, but I did find something that I turned into this recipe. The result was far more than good. Tender pieces of pork in a glaze-like sauce complete with hints of lemon and rosemary. 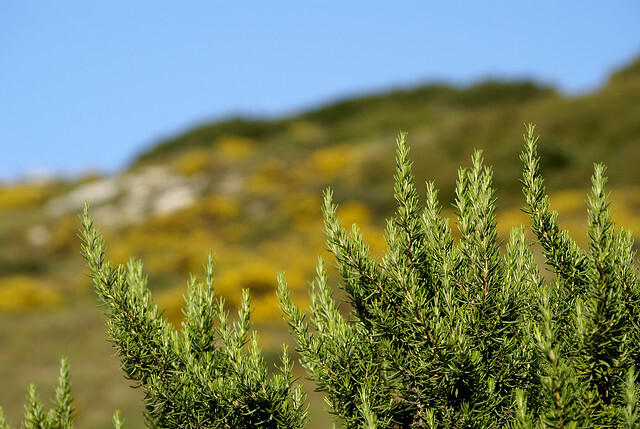 One could picture a country chef plucking a ripe, sun-warmed lemon from a tree and snipping aromatic rosemary from the herb garden before entering the kitchen to prepare dinner. That’s how much this makes me think of the Greek countryside. 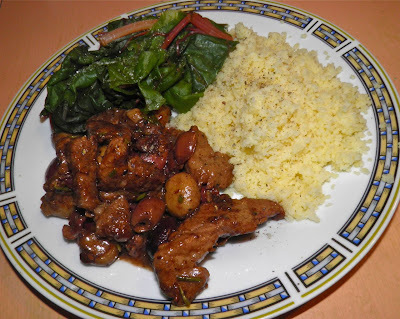 To round out the meal, try some couscous with the unused lemon juice from this recipe, and a green vegetable. This meal certainly won’t disappoint. Let the sauce simmer and then add the cornstarch. Heat the olive oil in a wide sauté or frying pan. Add the pork and sauté until browned and nearly cooked through, about 5-6 minutes. Remove to a dish. Deglaze the pan with a little of the red wine, scraping any brown bits from the bottom of the pan. 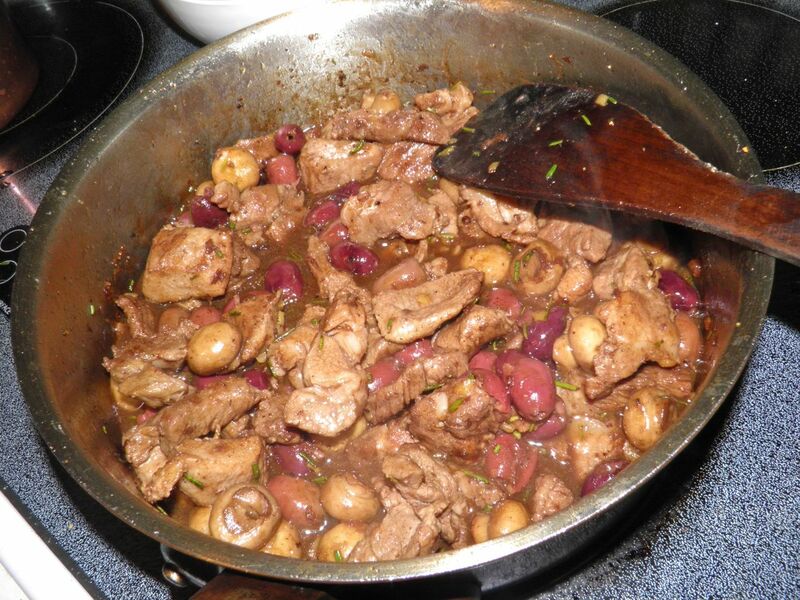 Add the garlic, mushrooms and olives. Sauté for about 5 minutes. Then add the rosemary, lemon rind, remaining red wine and beef stock. Bring to a simmer and add the pork back to the pot. Season with pepper and taste for salt. The amount of salt you add will depend on what you find. Do not just salt for the sake of it. Kalamatas and stock innately carry a lot of salt already. Let the pork simmer for a few minutes and let the liquid reduce a little. Then mix the cornstarch with the water and add to the stock. Let simmer until the sauce thickens into a sort of clear gravy. Remove from the heat. If desired finish the sauce by stirring a little butter into the sauce. Serve with couscous that has been cooked with water and the juice of the lemon you zested.